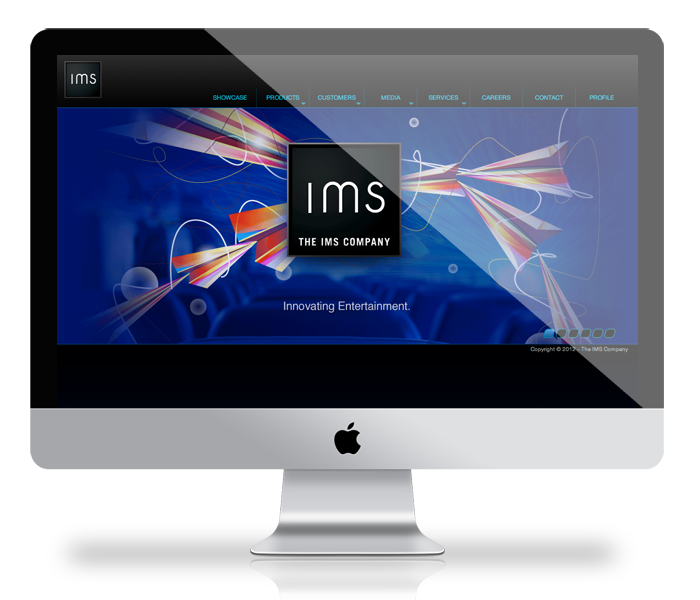 The IMS Company’s internal design team set out to dream up and design a new experience for IMS’s new online experience. They nailed it, however, bringing that experience I was enlisted to produce code and bring this site to life. With a much more interactive site, IMS will surely attract more customers with their ability to display much more eye catching features. IMS Company has been leading the way with cutting-edge systems such as RAVE that have been providing passenger and flight crew satisfaction for more than 16 years. Backed by a dedicated executive team with more than 150 combined years of IFE experience and a passion for customer satisfaction, IMS Company is committed to developing innovative, intuitive, and trusted IFE systems designed to exceed passenger expectations for a truly unique entertainment experience flight after flight.